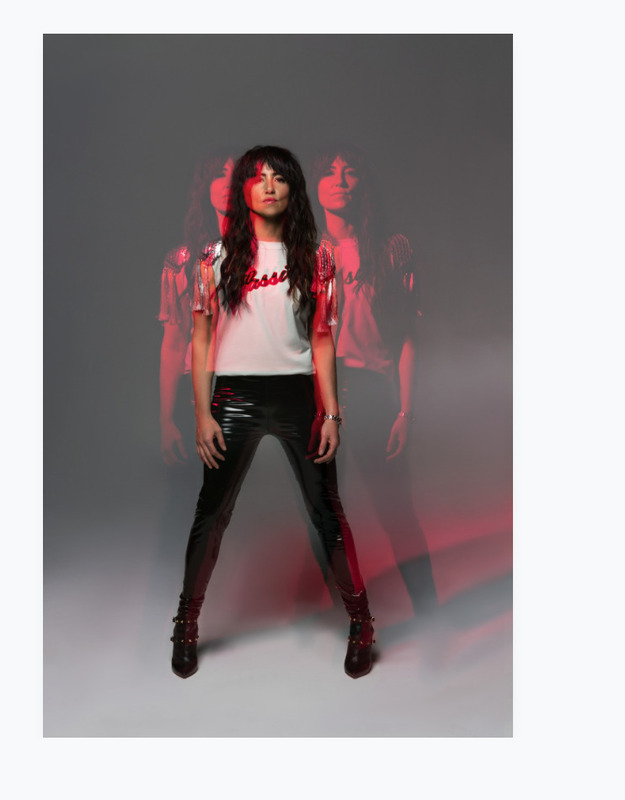 Award-winning pop star KT Tunstall is to headline this year's Lichfield Festival. The Scottish singer-songwriter and musician, who has won multi BRIT and Grammy awards during a career that has given us hits such as 'Suddenly I Feel', is to perform in concert at historic Lichfield Cathedral on the opening day of the festival, which runs from Friday 5th July to Saturday 13th July. 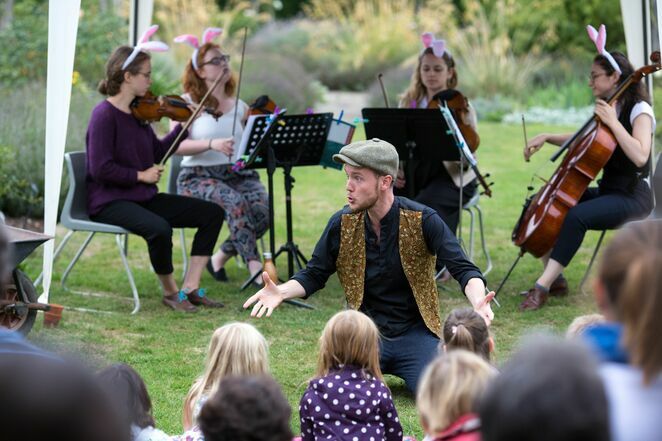 With its vibrant mix of music, theatre, dance, comedy, talks, and family events, the 2019 Lichfield Festival will see a nine-day takeover of the city that promises something for everyone. While KT Tunstall is the star attraction of this year's event, there will be plenty more to excite visitors including the BBC National Orchestra of Wales, folk artist Kathryn Tickell with her new band The Darkening, vocal groups Black Voices, who champion the artistry of Nina Simone, and VOCES8, BBC Young Musician 2018 Lauren Zhang (piano), The Mozartists, comedians Olga Koch and Andrew Maxwell, and authors Bobby Seagull and Tracy Borman. 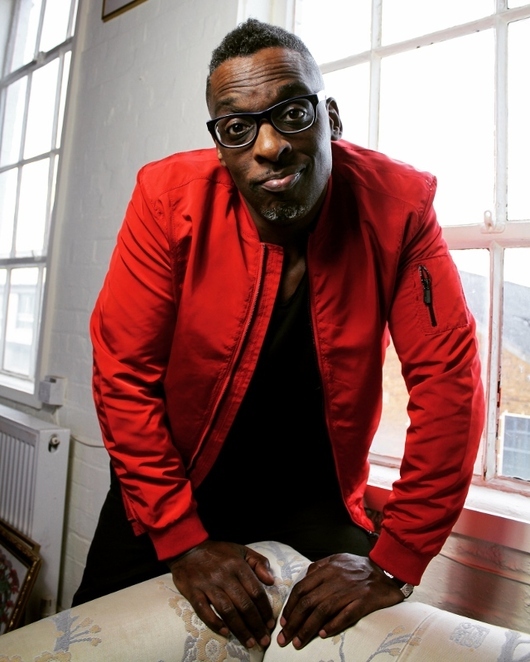 In addition, Bespoke Festival productions include a celebration of Ivor Novello hosted by TV star Russell Grant, a tribute to Nat King Cole by MOBO-award nominee Cleveland Watkiss MBE, and a chance to 'Come and Sing' Handel's Messiah. Visitors to Lichfield will also be able to see a space-themed street parade of giant puppets among the events marking the 50th anniversary of the moon landing. Four Artists in Residence will be performing individually and together, while this year's featured composer is Jonathan Dove, celebrating his 60th birthday, who talks about his life and career in an 'In Conversation' event. 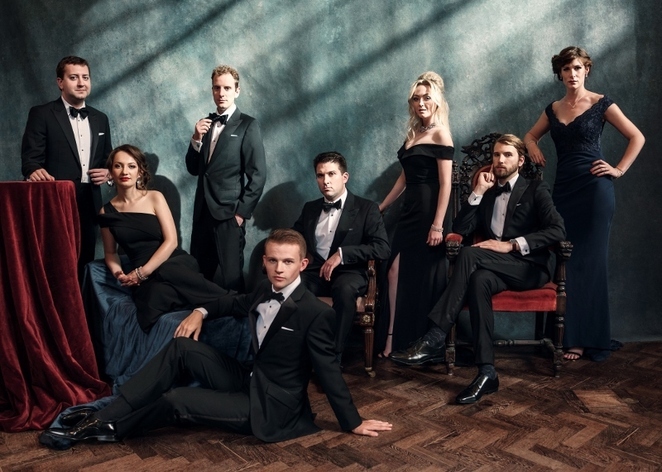 His chamber opera Mansfield Park is performed by students of the Royal Birmingham Conservatoire. Among other highlights are a new daily Wellness Hour, a production of HMS Pinafore, theatre company The Malachites, Ballet Cymru and world music collectives Kabantu and Kakatsitsi alongside walks, talks and visual art. Steam Punk Ceilidh gives this year's festival a fitting send-off, in a collaboration with FUSE. The family fun will begin with the traditional Festival Market on the opening Saturday (6 July) with its array of local food and craft stalls and day-long free entertainment. Among theatre, comedy and musical events for youngsters are a Relaxed Performance from Kabantu, Peter Rabbit's Musical Adventures and theatrical comedy from The Foundry Group. Events will be taking place across and beyond the city including some new venues this year, notably Lichfield's newly-renovated St Mary's Church. Newly-appointed Festival Director, Damian Thantrey, says: "I'm very much looking forward to the challenge of taking this thriving and extraordinary Festival on into the next decade, especially with the Festival's 40th anniversary in 2021 fast approaching." Lichfield Festival 2019 runs from 5-13 July. For full details visit www.lichfieldfestival.org or call the Festival Box Office on 01543 306150.